“Hercules,” the upcoming action-adventure film starring Dwayne “The Rock” Johnson as the eponymous mythological hero, is three weeks away from its theatrical premiere. Already, though, its official mobile game has been released on iOS. 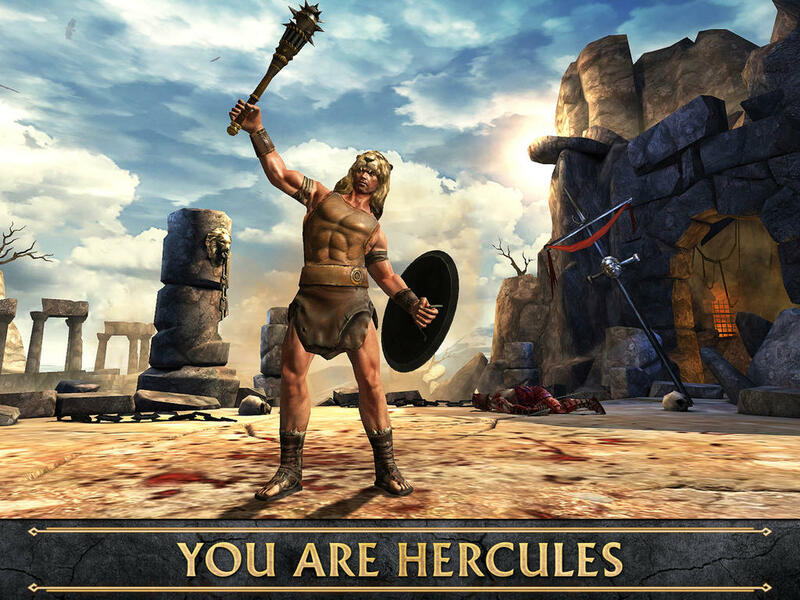 Simply called Hercules: The Official Game, the new iOS title is developed by Glu in partnership with MGM Pictures. Of course, the game is inspired by the story of the film, which sees Hercules living a perilous life as a sword-for-hire after completing his 12 legendary labors. Hercules features special attacks and finishing moves, a tag battle system supporting up to theee heroes at once, a lethal arsenal, and a social gaming arena called the Fighting Pit. Take a look at the game's trailer: If you can't see the video embedded above, please click here. 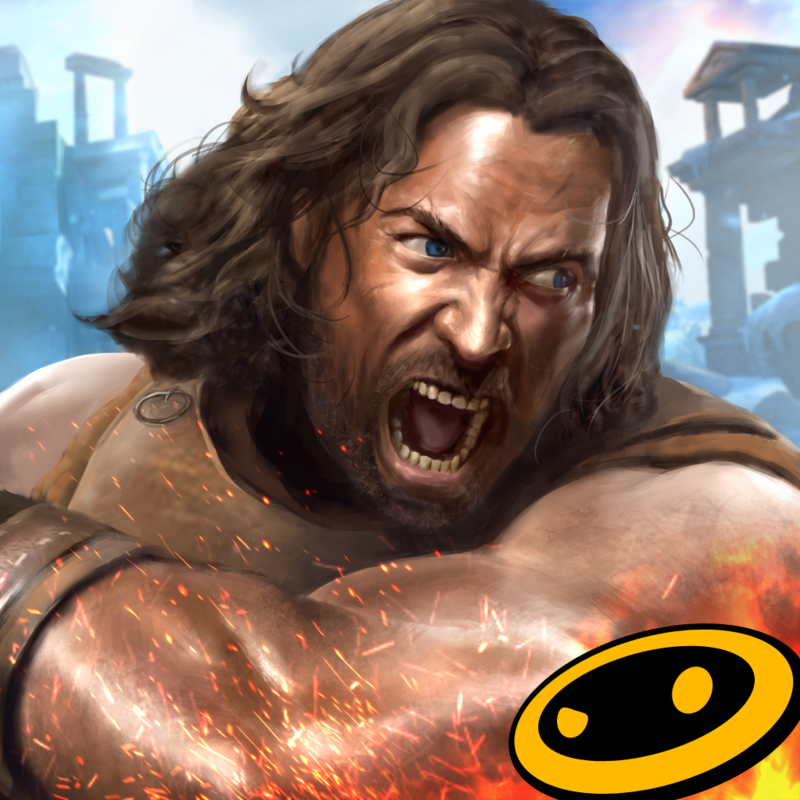 Compatible with iPhone, iPod touch, and iPad running iOS 6.0 or later, Hercules: The Official Game is available now on the App Store as a free-to-play title. 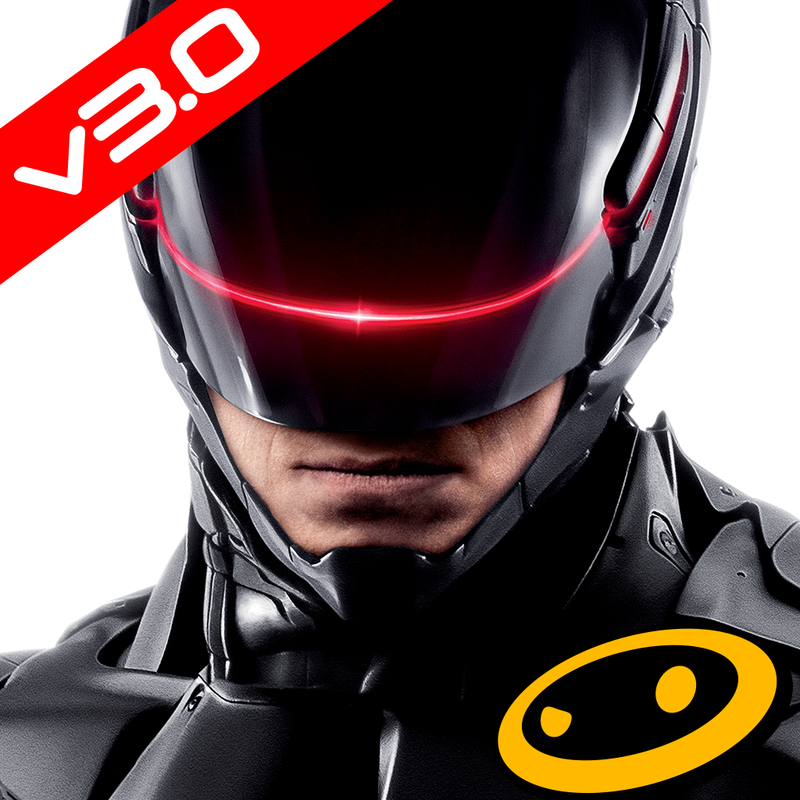 Hercules is the second collaboration between Glu and MGM, following the official mobile game of the “RoboCop” film remake, which was launched on iOS last January. For more news concerning movie tie-in games on iOS, see also: Become A High-Flying Hero In Disney's Planes: Fire & Rescue Storybook App For iOS, Plague Inc. To Soon Contract Simian Flu As Tie-In To 'Dawn Of The Planet Of The Apes', and Hasbro And DeNA Roll Out Transformers: Age Of Extinction - The Official Game.